What is One Stop All in One? 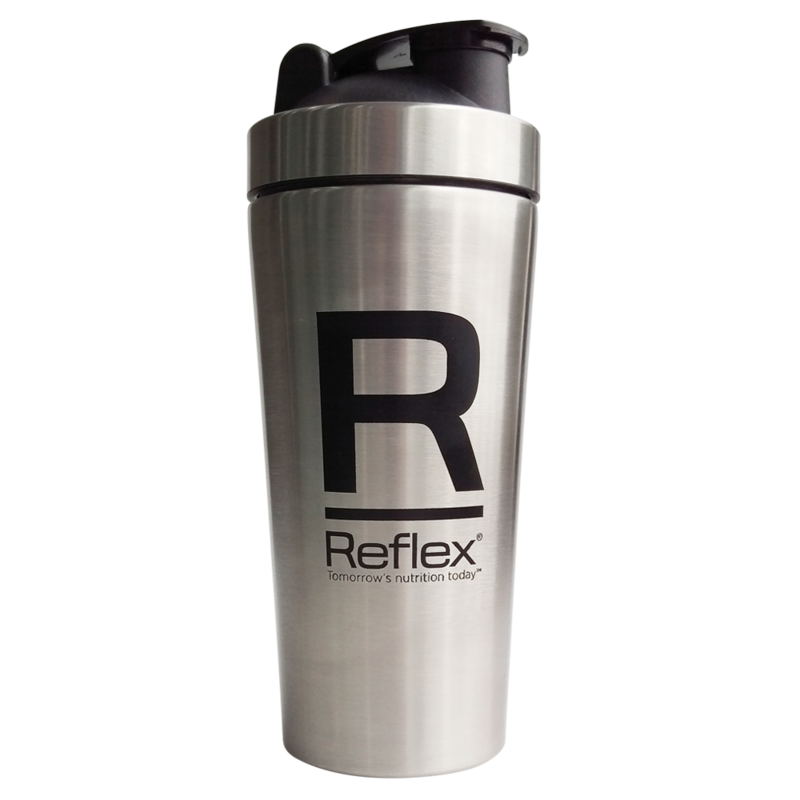 Reflex Nutrition’s One Stop is an all-encompassing protein shake devised for bodybuilders looking for a single product that delivers all the essential supplements for their nutritional diet. Our original One Stop is the go-to supplement for bodybuilders looking for an ultimate high quality, no nonsense supplement that provides the highest quality EU sourced whey protein in combination with the world’s number one Creatine, 100% of the RDA vitamins, additional zinc, magnesium and much more. 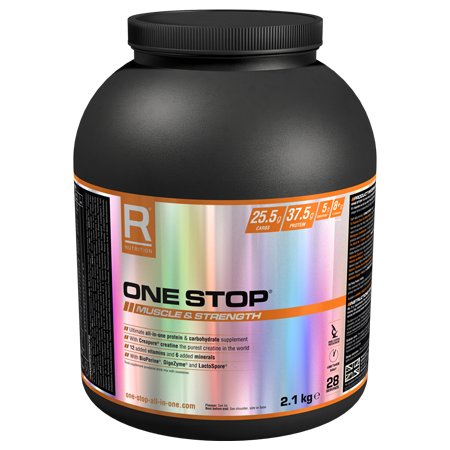 One Stop is a premium product and therefore does not contain any low quality acid whey protein, soy protein, generic creatine, corn syrups, creamers, or cheaper forms of minerals. One Stop has been formulated for male and female bodybuilders aiming to build muscle mass and supplement their training with a high-quality protein shake that delivers so much more than others on the market. 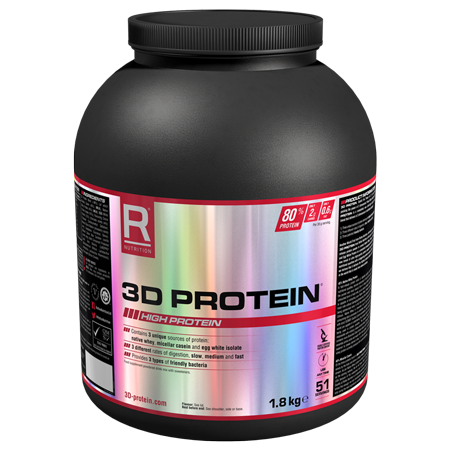 Ideal for bodybuilders who insist on only putting the highest quality ingredients into their bodies, this product is all-encompassing, meaning simple consumption with world-class results. One Stop is a vegetarian product, but it is not suitable for vegans or coeliacs. One Stop provides a huge boost of whey protein sourced within the EU from grass-fed cattle, which are completely free from bovine growth hormone, plus EU sourced egg white protein. In order to power through intensive training sessions, bodybuilders require high energy levels. One Stop provides whole grain carbohydrates to provide the body with slow-release energy from oats and barley without ruining a calorie intake plan. 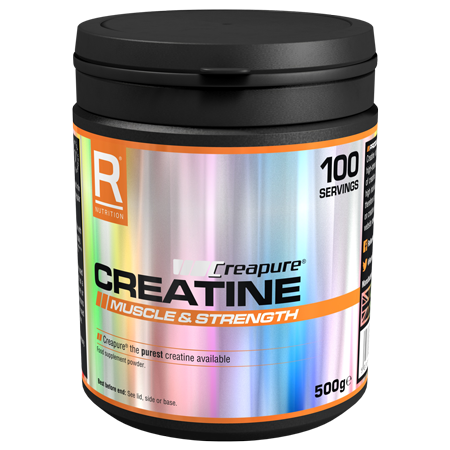 One Stop also delivers Creapure Creatine, which increases physical performance in successive bursts of short-term, high intensity exercise, plus 100% of the recommended daily allowance of 12 vitamins and six minerals. Mix 75g, which is approximately three level 60ml measures (there is a scoop included in the tub) with 350ml water in a shaker or blender. For best results, we recommend consuming one serving mid-morning between meals and one serving after a workout on training days. On non-training days, take one serving mid-morning between meals and one serving in the afternoon between meals.